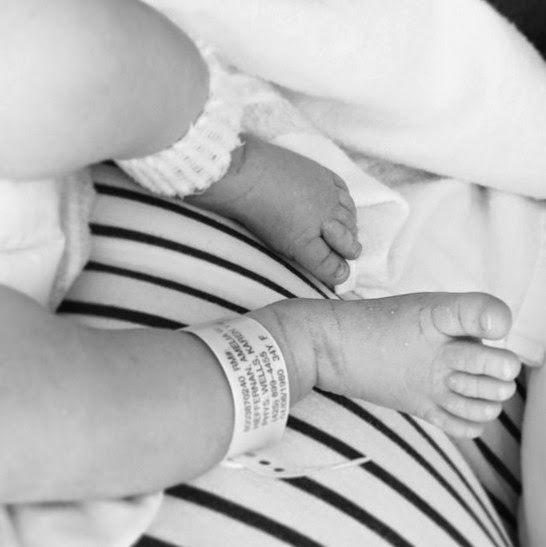 MMM co-founder Scott Heffernan and his wife Aimee welcomed another boy yesterday (that makes three). Perhaps his recent Big Tent illustration wasn't about room for all in the church after all, but was instead a reminder to buy a bigger tent for when he takes his family camping. Anyway, congratulations Scott and Aimee!